The EPP unanimously adopted on Monday (4 September) its vision for the post-2020 CAP, setting out its priorities for a flagship policy which makes up the lion’s share of the EU budget, at around 40%. EURACTIV.com obtained the document, which explains in detail what Europe’s future CAP should look like according to the EPP, the pan-European political party which is also the largest faction represented in the European Parliament. “Rather than a hasty reform, the current CAP should thus continue to 2024,” the EPP paper says in one of its main conclusions. New challenges like defence and security will require additional resources for the EU budget but these should not divert funds from the CAP, the document adds. 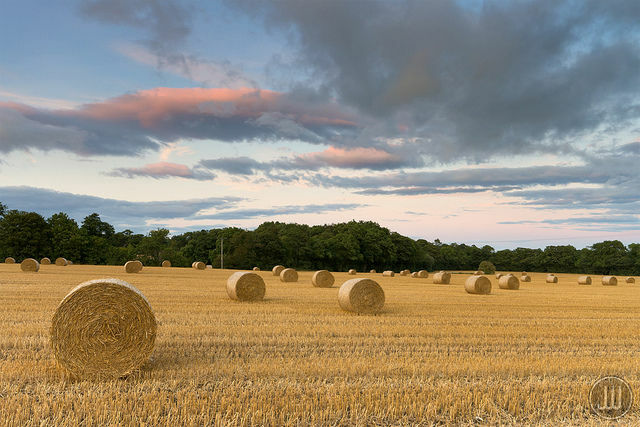 The EPP document also focuses on the introduction of new farming technologies, the need to prioritise environmental performance alongside economic viability as well as the need to provide a stable policy framework for EU farmers. The document recognises that increased price volatility is hurting farmers’ income. Squeezed between a handful of powerful retailers and giant corporations selling inputs like seeds and fertilisers, EU farmers are faced with increased overhead costs. For the EPP, this should be mitigated by enhancing farmers’ bargaining position in the food supply chain. The conservative politicians recognised that processors and retailers in the EU food chain do not always assume enough responsibility for the interest of the producers. They also pointed out the lack of trust among them, which has negative implications in the chain. “The future CAP must, therefore, encourage a better economic organisation of the agricultural sector by both vertical and horizontal cooperation, increase market transparency, clarify further the application of competition law to agricultural markets and provide farmers and member states, where necessary, a legislative framework to combat Unfair Trading Practices,” the paper reads. “In general, farmers should get a fair price for their products,” it says. To ensure that European agriculture remains viable, the EPP encourages investment in alternative income avenues such as tourism and energy production. The EPP advocates a strong position in the global food market – ensuring that the World Trade Organisation fights trade distortions that hurt European interests, while at the same time ensuring that the future CAP enables Europe to “fully defend flexibilities for its agricultural policy to respond to the challenges the agricultural sector faces”. The new CAP should be “simplified” and “modernised”, answering to farmers’ complaints about Kafkaesque bureaucracy and multiple controls. Farmers should only face one round of controls, and these should be carried out by member states through a single audit scheme. The attitude should not be to police farmers but to enable them to comply with the rules. “There is a need for a general new “advisory first” approach. An appropriate advisory system needs to be established instead of an inadequate and disproportional sanction system,” that sometimes cuts payments to farmers for “minor and/or clerical errors”. The EPP also recognises that agriculture is “the first victim of climate change and it needs to adapt”. But it notes that farmers are burdened with highly prescriptive provisions that make it hard to see what objectives have been achieved, and blames environmentalists for “disregarding the other challenges faced by the sector and often overlooking the fact that CAP has already done a lot for the natural environment”. Their answer to the climate challenge is “sustainable intensification of food production”, because “without economic stability (higher income) it is illusory to believe that farmers will continue farming and stay being the environmental wards”. 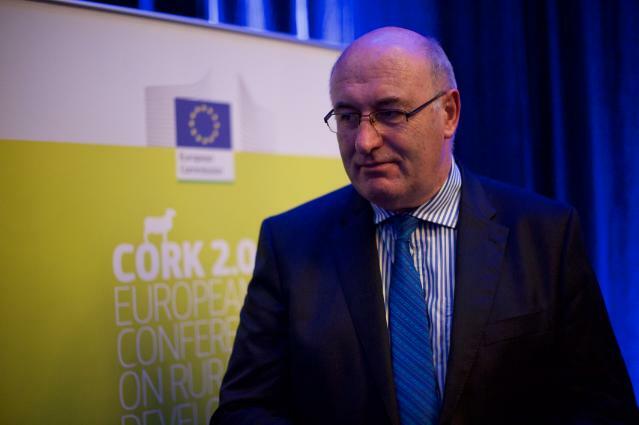 The EPP commits to supporting the direct income payments, which some farms are dependent on for 100% of their income, and describes them as a “basic element of farm income stabilization and now indispensable to the European agriculture by ensuring viability of farms and rural areas […] Abolishing them should be avoided at any cost”. A net contributor to the EU budget, the UK will leave a large hole in Brussels’ coffers and many have suggested that the CAP budget should be slashed after the UK’s withdrawal. The EPP document also made it clear that there is no discussion about introducing co-financing for direct payments as this would mean a CAP re-nationalisation and insists that the direct payments should be “fully financed by the EU budget”. The paper points out that the EU budget will probably decrease in the next years and new areas like defence and security will require additional resources. “The new challenges require fresh money and cannot be financed from the existing budget by taking funds from the CAP,” the EPP emphasised. The paper also notes there is a “reform fatigue” in the farming sector and the EU farmers need policy stability. In addition, the paper suggests that the next CAP should provide better tools to back farmers in the event of market crises, claiming that the current €440 million EU crisis management reserve is weak. 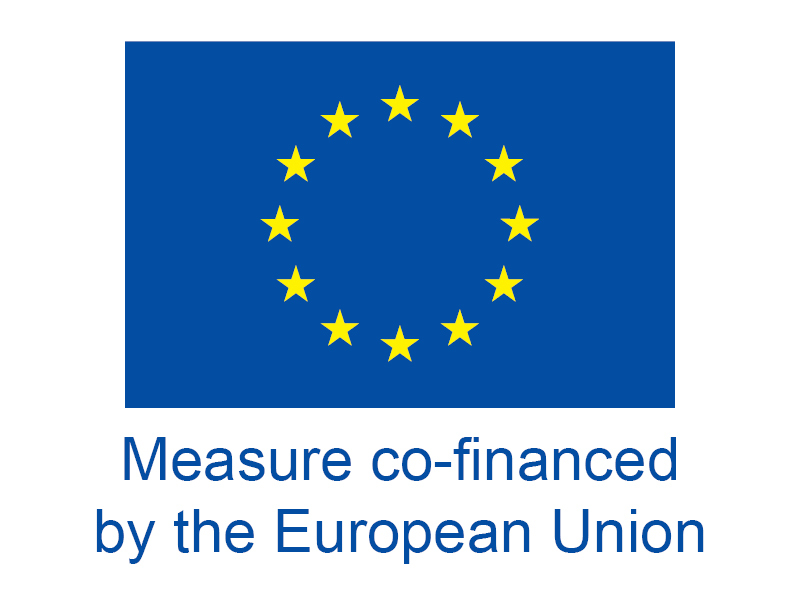 “This tool does not contribute to the financing of the emergency measures, which are needed to restore the market balance, due to its connection with the provision of direct payments and the reluctance of member states to cut payments to support the reserve,” the paper reads. The introduction of new technologies in the farming sector takes centre stage in the EPP’s vision for the future CAP. It believes that if the CAP takes advantage of the Agriculture 4.0 technologies, the gap between economic performance and environmental objectives could be bridged. The document says that the future CAP should encourage farmers to adapt to precision farming practices by providing “specific financial support schemes”. The EPP recognises that precision farming can at the same time increase yields, protect the environment, and improve the quality of products as well as the farmers’ welfare. The document also focuses on the state-of-play of rural areas in the EU, saying that more must be done to ensure their viability, and states full support for the Cork Declaration. For that purpose, it suggests a mandatory national co-financing percentage of at least 50% in order to fund rural development. In addition, the EPP emphasises the need for the cohesion policy to be an integral part of that process. “Structural Funds targeting large-scale projects and structures must also be available to rural regions,” the paper says. Moreover, the EPP emphasises the need for a generational renewal and claims that the new CAP should set an EU-wide strategy based on current support measures for installation and new tools fostering farms transmission.